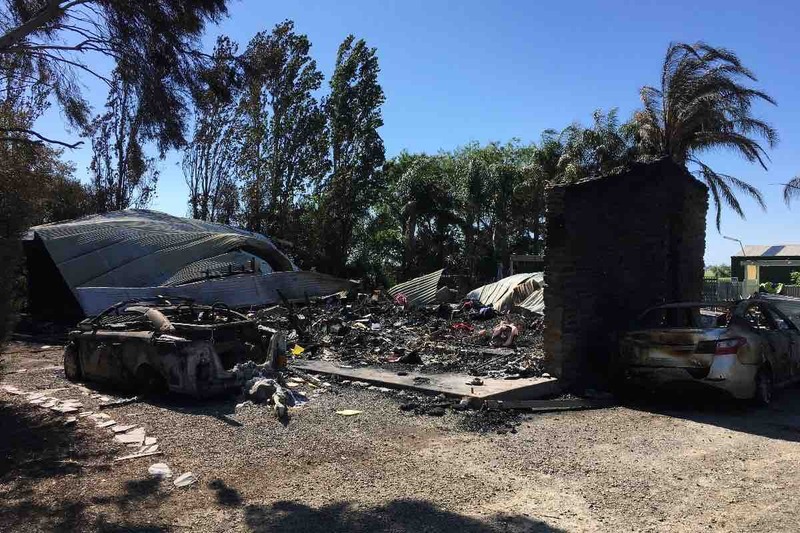 While Pastors Mike and Chrys were volunteering to teach English to students in China, their house was struck by lightning and burnt to the ground, All their belongings and both cars were destroyed. With everything gone, they need to buy all new clothes, food, appliances, furniture, etc. Thank you to all those who have reached out already. When we have called, you have answered! At nearly $7k. Wow. Thank you to everyone so far. And thank you to all who have shared this campaign. Your love and support has been totally amazing. Thank you so much to everyone who expressing their love and donating. All of the funds are going towards buying Michael and Chrys emergency items for when they get back Tuesday. As many are aware, insurance can take time, and won’t cover everything. With the continued donations and support we can ensure that when they land back in Australia on Tuesday we can get them the basics straight away. Wow. So amazed. We reached our goal of the flights costs.